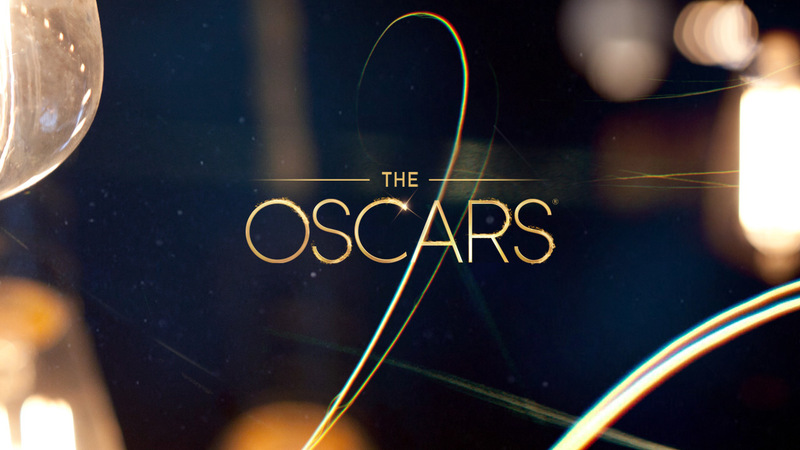 The Academy Awards® presentation is one of the most highly anticipated award shows of the year, drawing hundreds of millions of viewers worldwide. 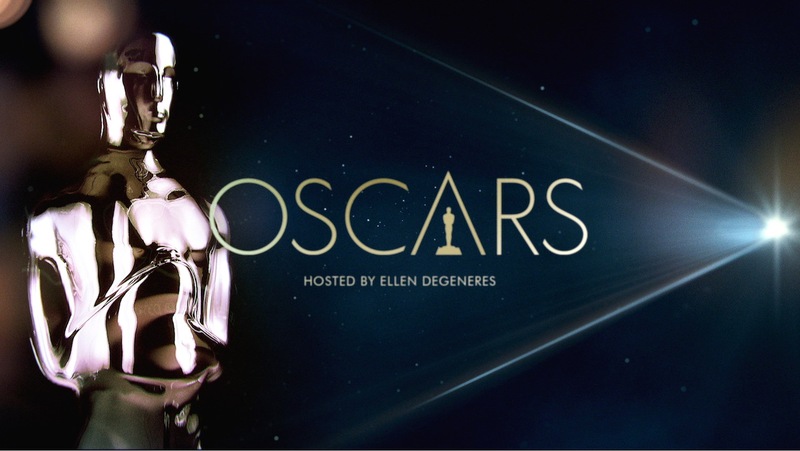 Among this year’s attractions are an incredible slate of nominated films and talent, Billy Crystal’s long-awaited return as host, magical performances from artists including Cirque du Soleil and Red Carpet couture that surely won’t disappoint. 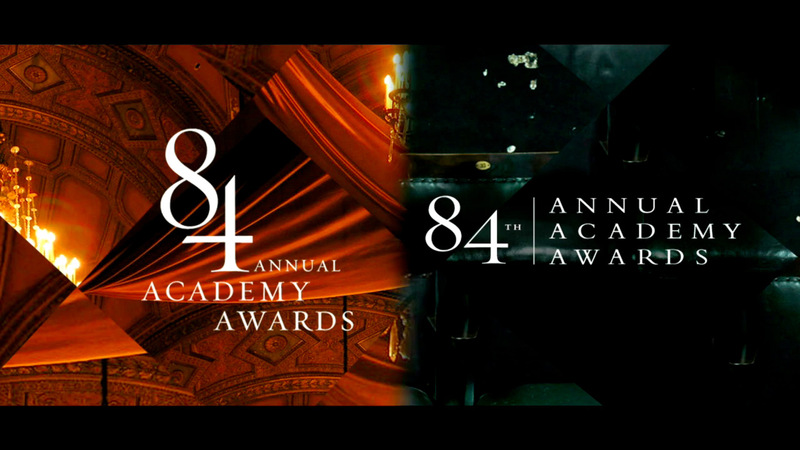 And for this year’s 84th Annual Academy Awards celebration, The Mill’s Design arm is honored to have contributed the entire graphics package for both Oscars’ broadcast and live theatrical experience. The Mill’s involvement arose out of a series of meetings with celebrated Screens Producer Lee Lodge, and members of the production team including two-time Oscar winner, Production Designer John Myhre, Venning says. Myhre was receptive to initial concept art, which helped green light the project. Joint Creative Director Henry Hobson’s previous experience on the show then proved invaluable to the project taking shape, Venning adds. The Mill team-lead out of L.A. by Venning and Design Producer Lusia Boryczko, with additional creative muscle from both London and New York-contributed over 250 deliverables including the logo of Oscar himself. Lead Designer Andrew Proctor rendered the iconic logo used throughout the graphics, for full screen, as a bug, for wipes, mortises and lower thirds. Lead Designer Gawain Liddiard created the backdrop behind Oscar’s host Billy Crystal. And our Joint CDs Hobson and Tom O’Neill both directed and creative directed the nominations packages for Writing-Original Screenplay and Adapted Screenplay, to note a few highlights. All on-stage projections, including a giant film spool sequence, the Original Song category projection and the Visual Effects category projection, are among additional graphics elements The Mill Design team created. Other integral creative accents came from James Mortner, editor, The Mill London, Mill Art Director Emmett Dzieza and a talented and tireless Design and Animation team listed in their entirety in the credits below.